To find out how Indigenous knowledge plays a key role in regeneration, Katie travels to Kenya to meet Spring Prize 2018 winner African Biodiversity Network (ABN). 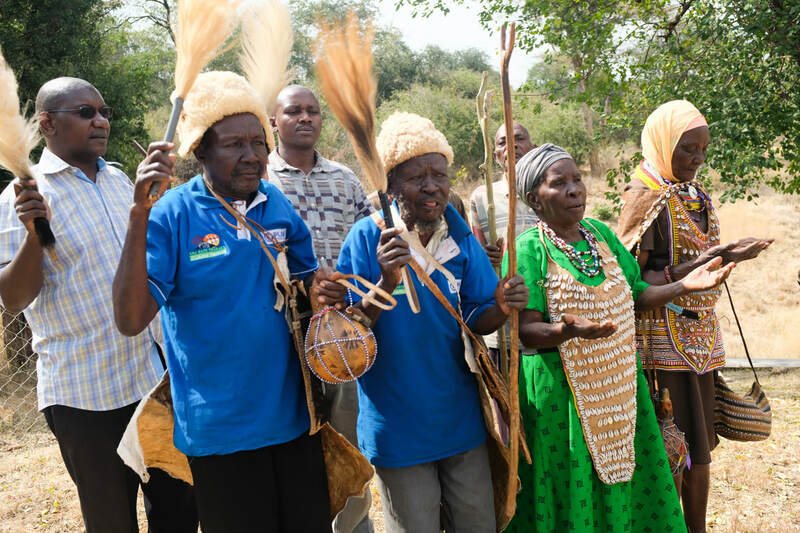 She meets some of the Indigenous communities helping ABN find solutions to problems across Africa, and sees a Sacred Natural Site under threat. Katie goes to Birmingham to meet a volunteer host, who has given her spare room to an asylum seeker, and to find out what it's like to be a guest in a stranger's house. People in these photos (from top): Sabella, an Elder from Tharaka; Elders from Tharaka; Freh, an Oromo woman from Ethiopia.